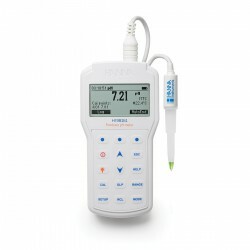 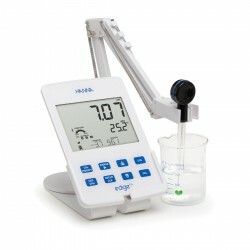 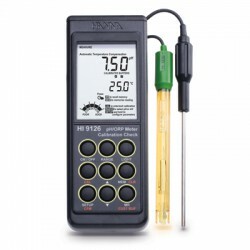 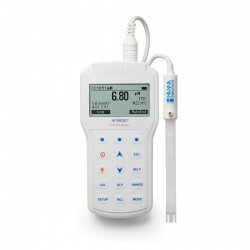 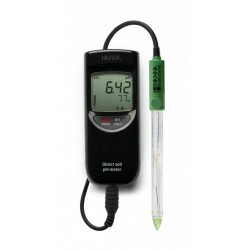 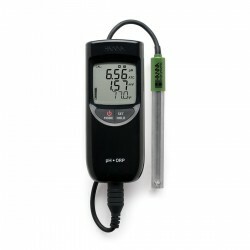 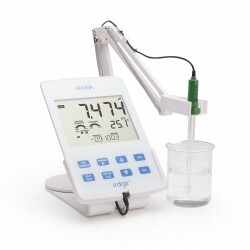 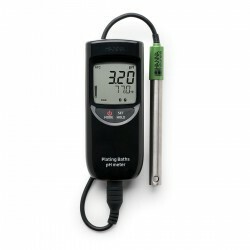 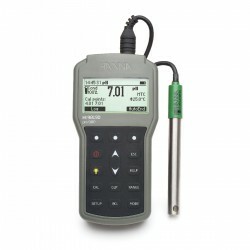 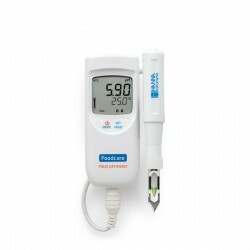 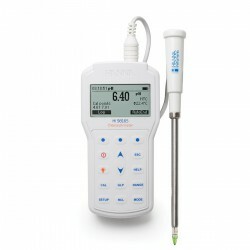 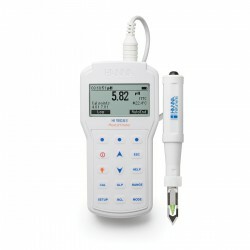 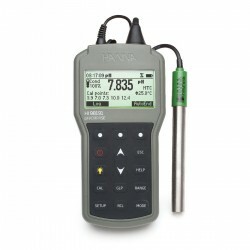 Direct pH measurement on paper and leather is fast and accurate with the HI99171 pH meter. 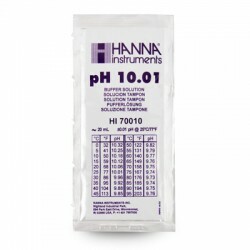 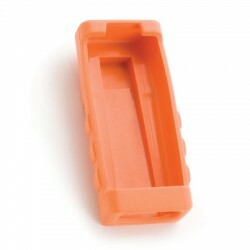 HI 99171 utilizes a flat tip probe designed to optimize surface contact with the sample. 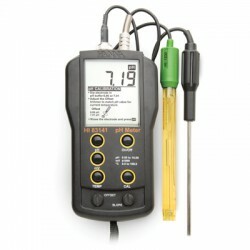 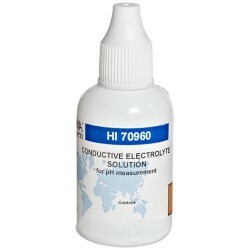 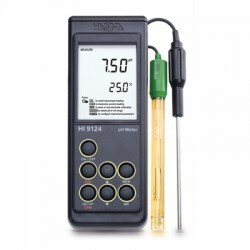 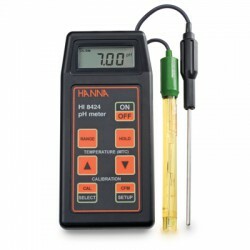 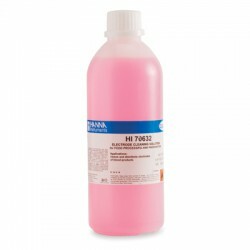 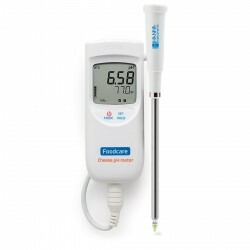 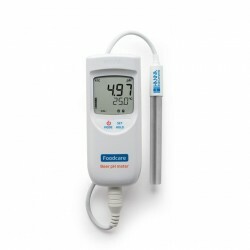 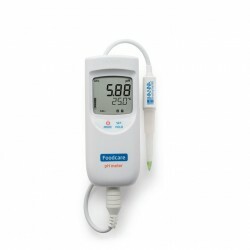 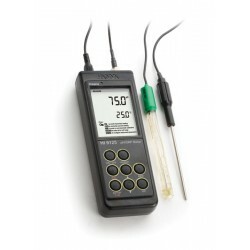 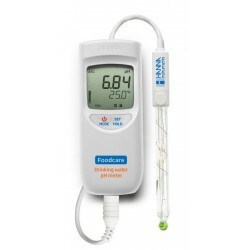 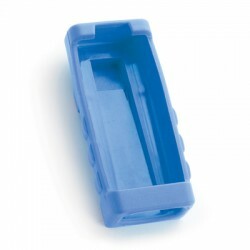 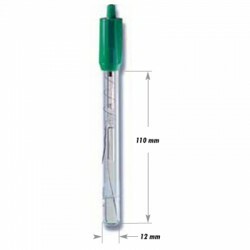 HI 99171 is supplied with HI 1414D flat tipped pH/temperature probe, HI 70960 conductive electrolyte solution for pH measurement (30 mL), batteries, instructions and hard carrying case.